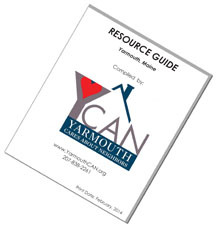 The Spring 2018 Yarmouth Aging In Place Newsletter has been published! You may read the latest edition by clicking here. The Winter 2018 Aging in Place Newsletter has recently been published, and you may view it by clicking here. The Autumn 2017 Aging in Place Newsletter has recently been published, and you may view it by clicking here.